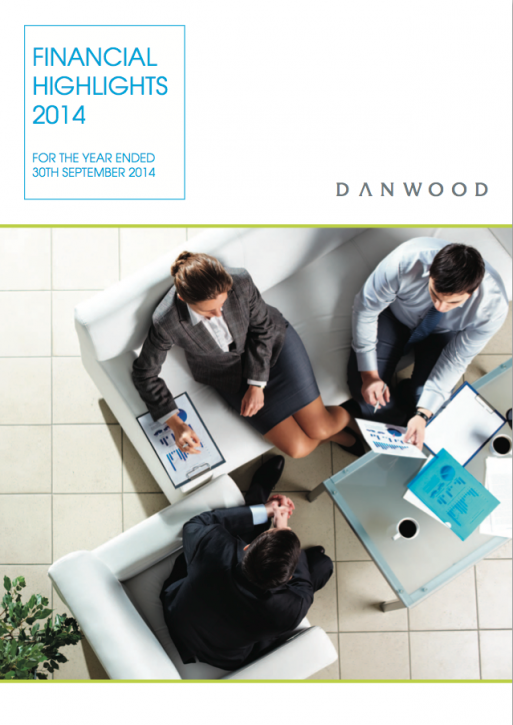 Danwood is the UK’s largest independent reseller of managed print and document-centric solutions. It currently has a market share of seven per cent, 17,500 customers across UK and Ireland, and revenue at least three times that of its nearest competitor. 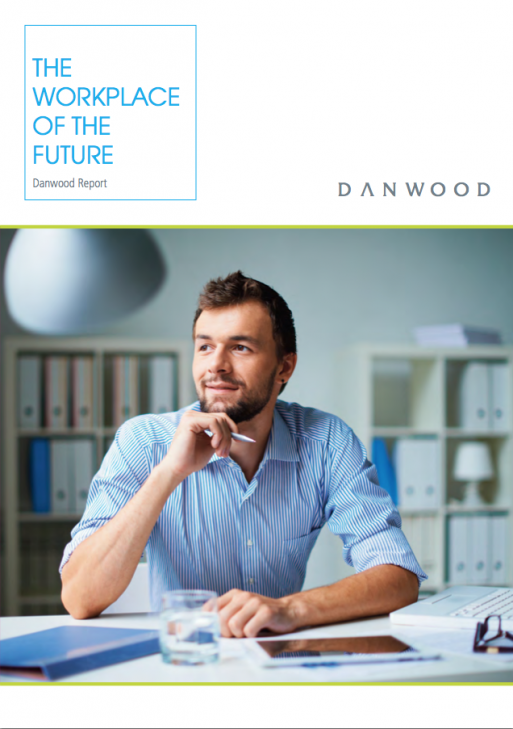 Yet, due to historic management issues in the business, and subsequent accounting weaknesses, Danwood had developed a negative reputation amongst customers and the wider market, which competitors were using to their advantage. A new CEO, fresh senior team and business restructure heralded a new era for Danwood, but there was a lot of work to do to overturn negative perceptions in the market. Transforming the reputation of a 40-year old business with 17,500 customers is no easy task, and we still have a long way to go. However, Wildfire has created a platform from which we are able to re-launch Danwood’s future focus, while overturning negative perceptions within the media and channel market through a hard-working and positive PR campaign.